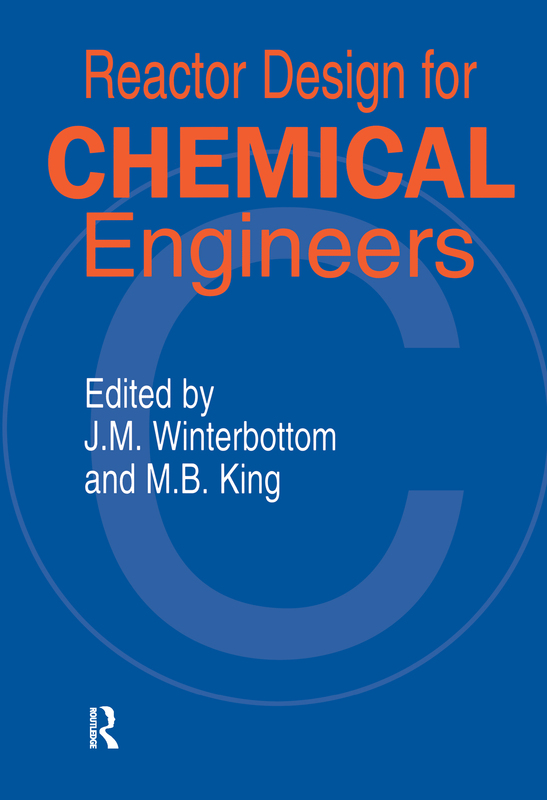 Intended primarily for undergraduate chemical-engineering students, this book also includes material which bridges the gap between undergraduate and graduate requirements. The introduction contains a listing of the principal types of reactors employed in the chemical industry, with diagrams and examples of their use. There is then a brief exploration of the concepts employed in later sections for modelling and sizing reactors, followed by basic information on stoichiometry and thermodynamics, and the kinetics of homogeneous and catalyzed reactions. Subsequent chapters are devoted to reactor sizing and modelling in some simple situations, and more detailed coverage of the design and operation of the principal reactor types.